Born: November 4, 1877 in East Wareham Ma. 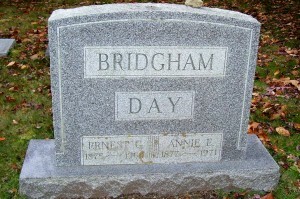 Died: June 24, 1971 in Bourne Ma. at 93 yrs, 7 mos, 20 d.
1. 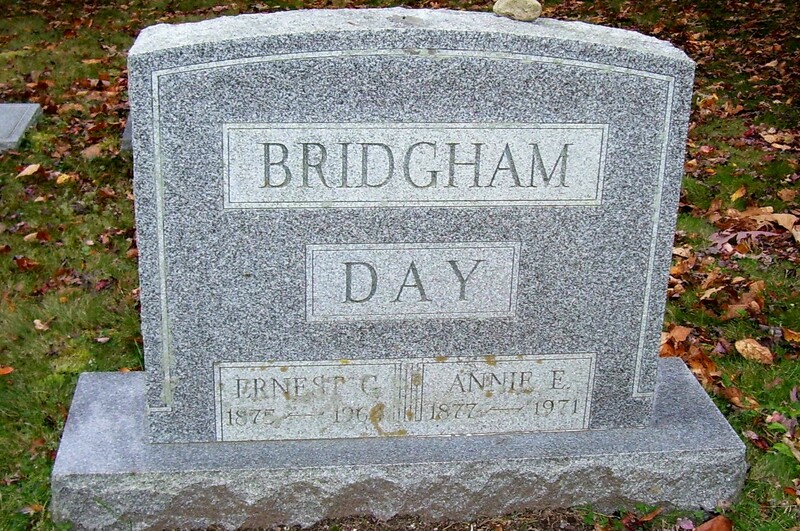 Dorothy Helen Bridgham Day; (April 9, 1902 – 1998); Married John Milton Day, Sr. (1901 – 1989); Dorothy & John are buried in Pocasset Cemetery.